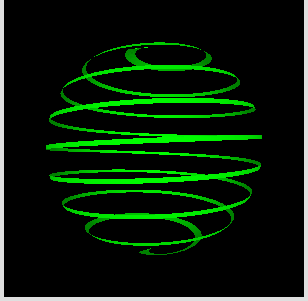 I made a short animation in processing that renders some spheres and then inverts the frame. Have you ever lost a button? One that is unique and cannot be found anywere? 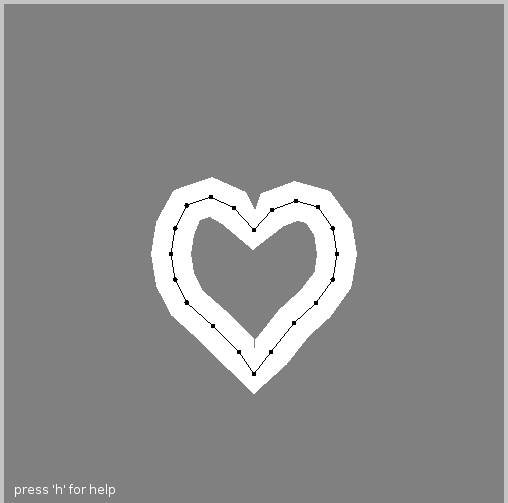 Do you want to sew something special and need very special buttons? And do you own a 3D-Printer? 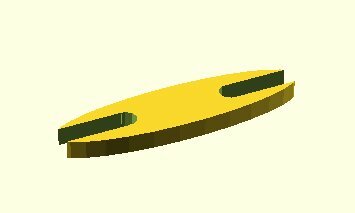 Then there is a solution to your problems - The Parametric-Button-Generator! 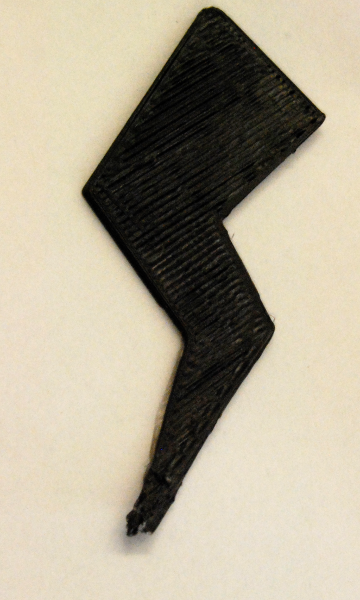 I made a lightning bolt to test the openscad polygon and linear_extrude functions. To define a polygon you have to define a set of 2D-coordinates and some sets that define the paths. In this example only one path is defined that connects all the points. 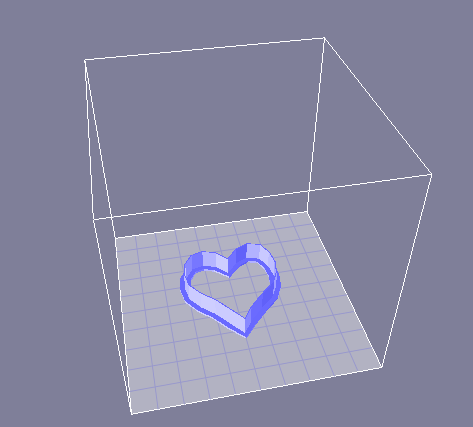 Then I extruded the polygon to make it 3D and centered it using translate, to make it printable. 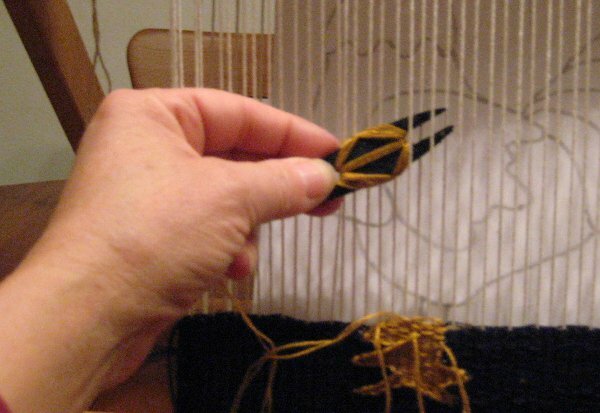 This is a small weaving shuttle I desinged for my mom. 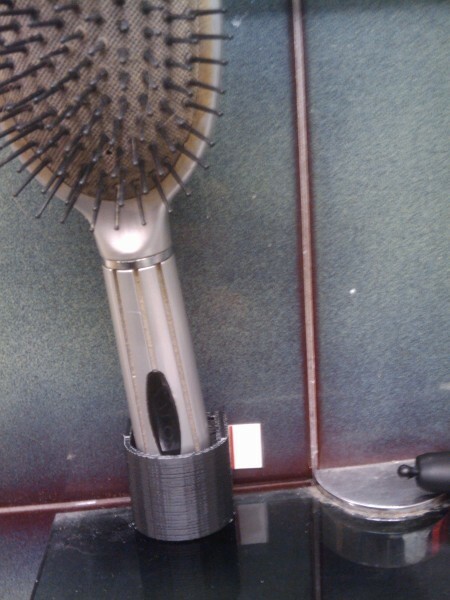 It's printed on my makerbot using black ABS. 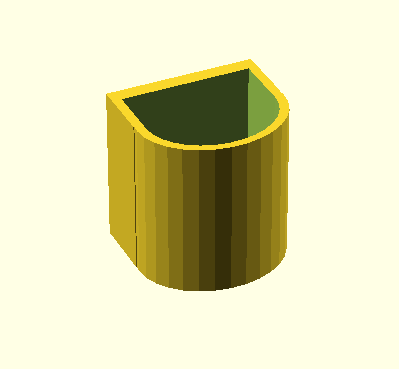 Download the openscad source or the stl file if you want to print your own. 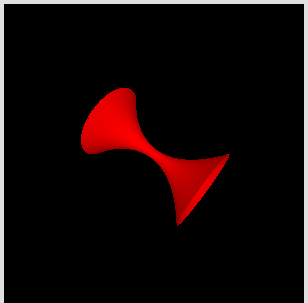 Another simple 3D-Processing-Sketch, this time a surface generated by rotating a square function. 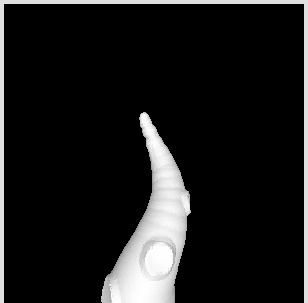 I think I will try to print this on my makerbot this weekend. Yesterday I got a Kinect and it worked out of the box with the freenect libs on my linux box and my mac. But the processing-wrappers from daniel shiffman only worked on the mac. Since my linux box has a bit more power than my mac-mini, I started to fiddle around a bit with the source code and - TATAAAA - it run's on my ubuntu box. then change to the wrapper/java directory. There you find a small shellscript that compiles the jni- and processing-wrappers. I had to add some include-paths to make the c-compiler find my jni.h and I changed the target system to 32-Bit (by removing the -m64 flag). 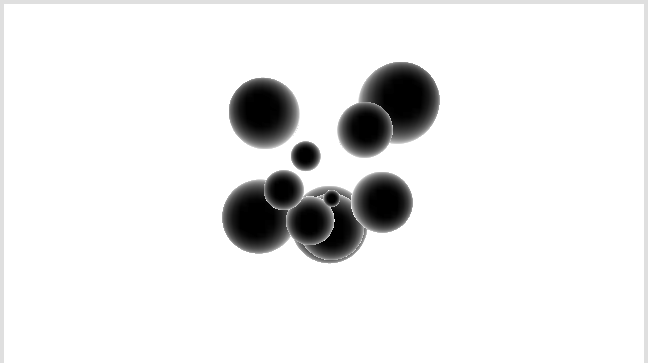 On my ubuntu box using the sun jdk the jni.h include-path is this.